Police in southern India are investigating a suspected attempt to illegally transport scores of Indians on an overcrowded boat to New Zealand. 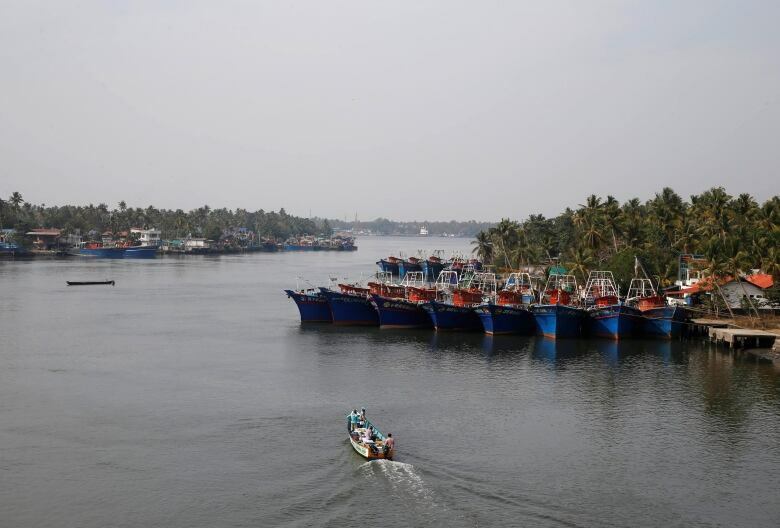 The additional superintendent of police in Kerala state — a rank just below superintendent —- said police were questioning people who failed to board the fishing boat, who said it left nine days ago for New Zealand. 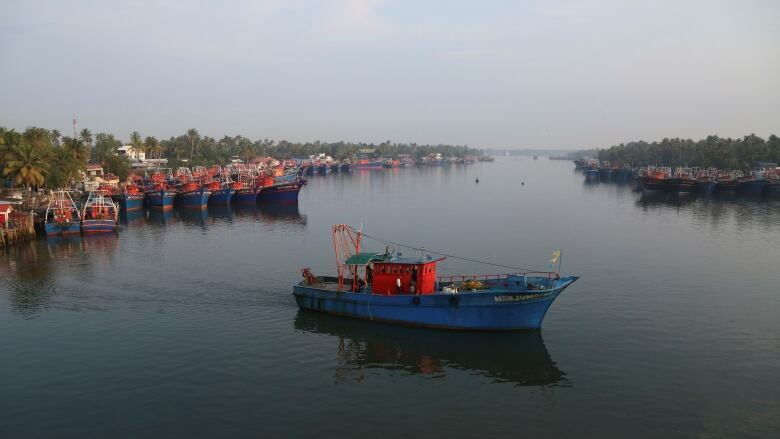 Sojan, who uses only one name, said police began investigating when they found dozens of abandoned bags containing dried fruit and "everything needed for a sea journey" near the harbour in Kochi in Kerala state. The distance between Kerala State and New Zealand is about 12,000 kilometres — roughly the distance from Vancouver to New Zealand. There has never been a large boat arrival of asylum seekers in New Zealand, due in part to country's isolation in the South Pacific and the often treacherous ocean conditions. But the country is seen as more welcoming than neighbouring Australia, which refuses to resettle asylum seekers arriving by boat in a policy intended to deter such journeys.